You’ve come to the right place if you are in the market for BMW models at our Dallas used car dealer. 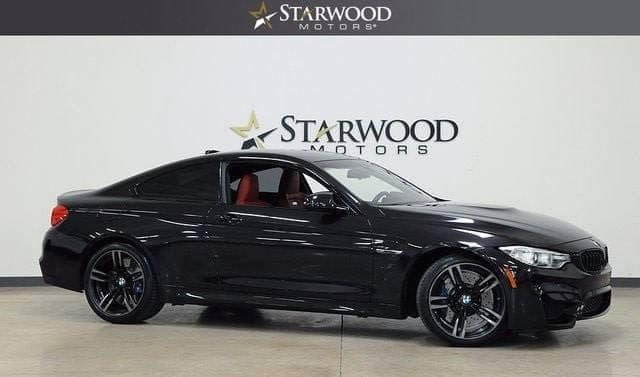 That’s because Starwood Motors takes pride in our lineup of exquisite pre-owned vehicles, and the used BMW models we have in our showroom are sure to impress when you get behind the wheel. A test drive in one of these powerful vehicles is just a phone call away. This European automaker is known for ravishing vehicles that deliver excitement on the open road and crowded city streets alike. There’s a little something for everyone in the BMW lineup. There are sporty coupes ready to rip up back roads, luxurious sedans that offer the finest amenities, and SUVs that deliver both capability and convenience when the road conditions are less than ideal. You’ll find advanced features on the used BMW models at our luxury car dealer in Dallas. Things like all-wheel drive, heated leather seats, and the latest infotainment systems are all available in these cars and SUVs at our used car dealership. Our team will take the time to understand your needs and help you find the perfect vehicle for you. People and cars are what we care about, which is why we work so hard to pair them together! We can always help you customize your BMW if you want to build something truly special. 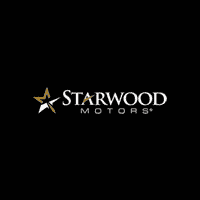 It’s not just about finding the right vehicle here at Starwood Motors, it’s about buying the right one, and that includes financing. Our finance team works hard to ensure that you get the most competitive financing options at our luxury BMW dealer in Dallas. They gather auto loan options from lenders both locally and nationally to find the best fit for you. We care about our customers and we want to make sure that they know they can count on us for life. Contact us today if you’re in the market for a used BMW. For more information, feel free to give us a call at 214-367-5400.